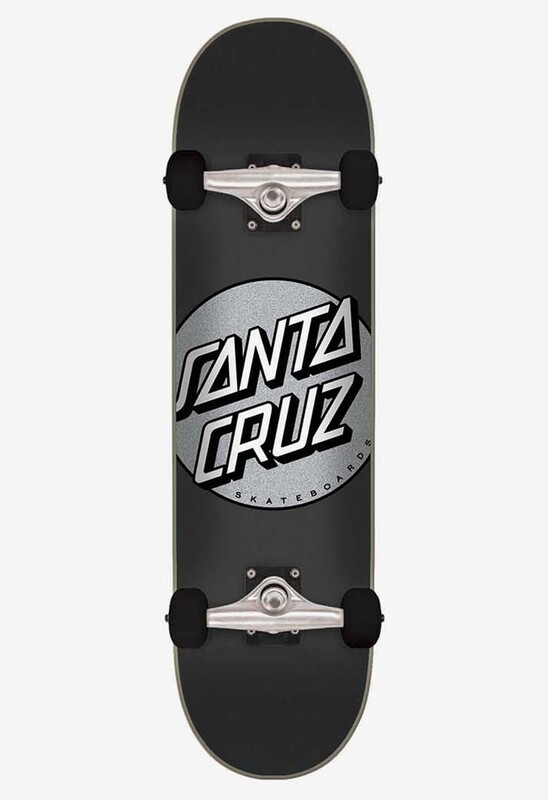 New 80s inspired cruzers by Santa Cruz Skateboards. Each of these cruzers comes with a classic and original SC graphic on an 80s era shaped complete. The Dot cruzer comes with Krux Trucks, 60mm Slimeball wheels (78a), Abec 3 bearings, and SlimeBall rails to keep you sliding without scratching that graphic. Get Cruzin!